Samsung Galaxy On8 (2018) smartphone was launched in August 2018. The phone comes with a 6.00-inch touchscreen display with a resolution of 720x1480 pixels and an aspect ratio of 18.5:9. Samsung Galaxy On8 (2018) is powered by an octa-core Qualcomm Snapdragon 450 processor. It comes with 4GB of RAM. The Samsung Galaxy On8 (2018) runs Android 8.0 and is powered by a 3,500mAh battery. As far as the cameras are concerned, the Samsung Galaxy On8 (2018) on the rear packs a 16-megapixel primary camera with an f/1.7 aperture and a second 5-megapixel camera with an f/1.9 aperture. It sports a 16-megapixel camera on the front for selfies, with an f/1.9 aperture. The Samsung Galaxy On8 (2018) runs Samsung Experience UX based on Android 8.0 and packs 64GB of inbuilt storage that can be expanded via microSD card (up to 256GB). 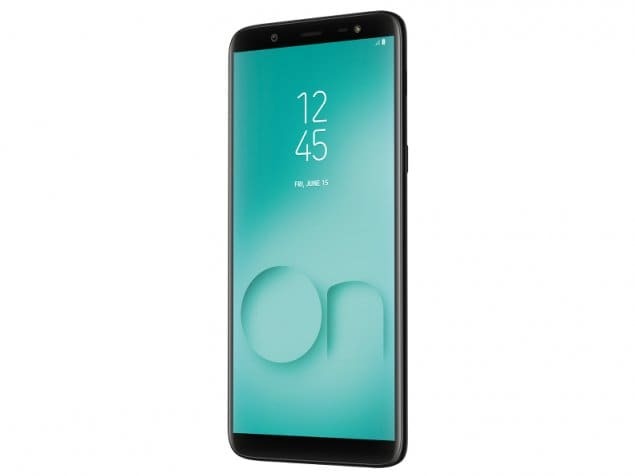 The Samsung Galaxy On8 (2018) is a dual-SIM (GSM and GSM) smartphone that accepts Nano-SIM and Nano-SIM cards. 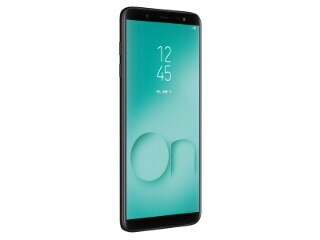 Connectivity options on the Samsung Galaxy On8 (2018) include Wi-Fi, GPS, Micro-USB, FM radio, 3G, and 4G (with support for Band 40 used by some LTE networks in India). Sensors on the phone include accelerometer and proximity sensor. It was launched in Black and Blue colours. 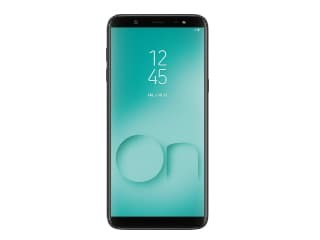 As of 21st April 2019, Samsung Galaxy On8 (2018) price in India starts at Rs. 16,990. Phone which you cannot miss! Purchased this phone recently. Its just perfect, fits my budget, brilliant infinity screen and moreover the camera is outstanding! Would recommend this product to anyone who is looking to buy a phone within 17K budget. I Purchase mobile 2 month Above, My Mobile Problem is automatic Speaker on. It is taking 2hours to get charge 100% and battery life is very annoying. I just purchased 4days back. Facing so much problem with battery life. I am worried in initial stage it is this bad and i dnt know what about 6months later. I always prefer samsung phones. Earlier phones worked really well. This one disappointed me very badly..